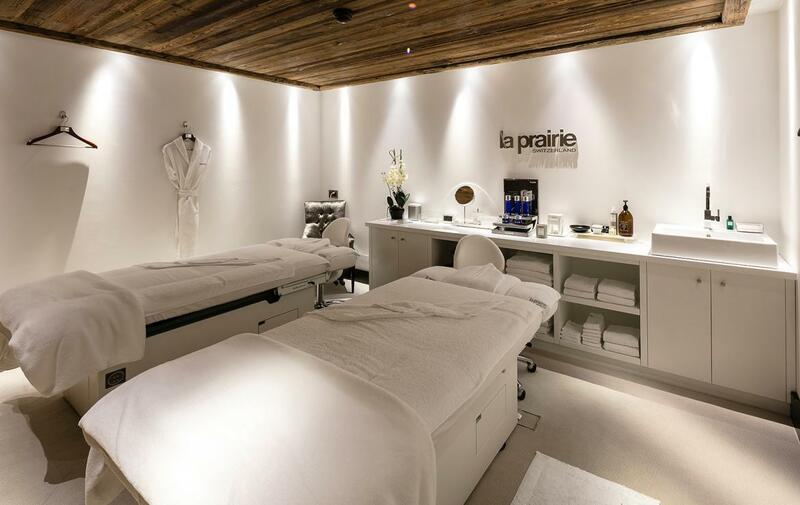 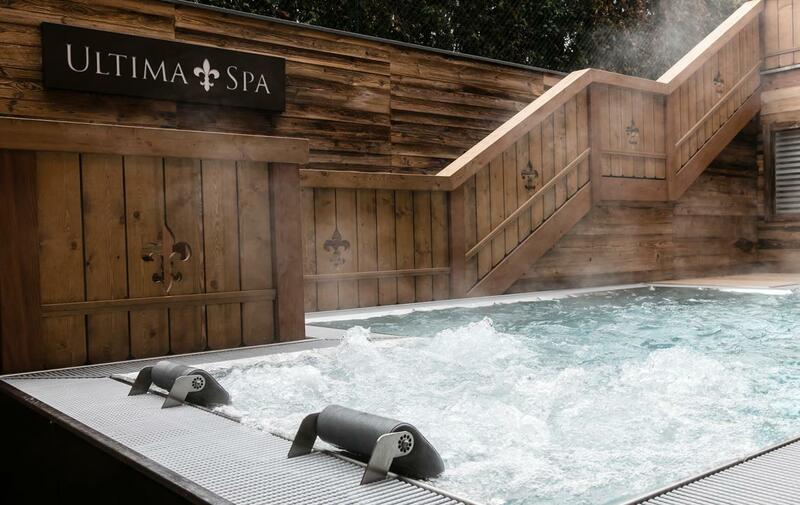 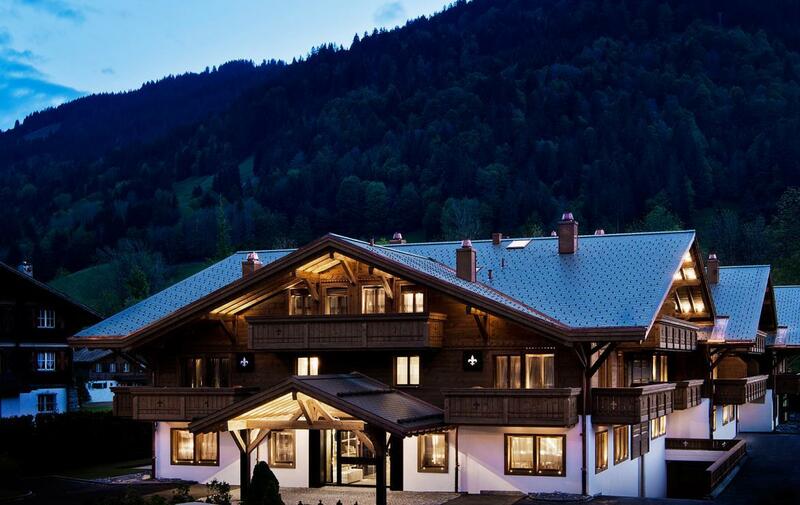 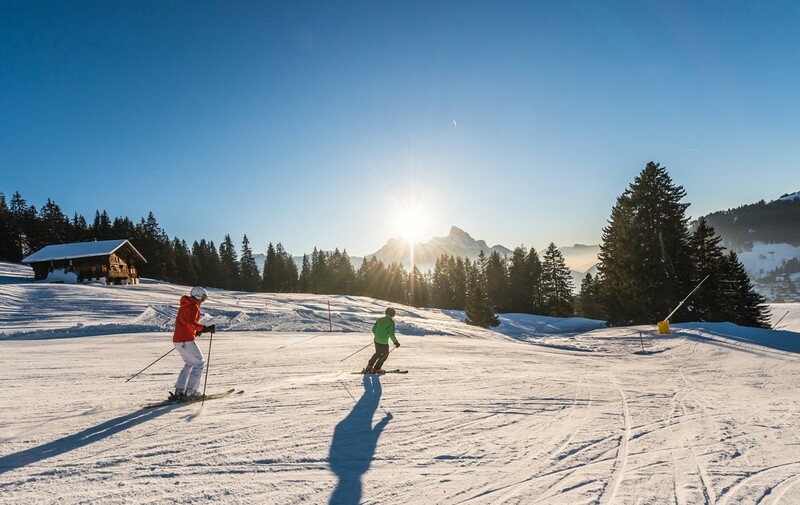 A new luxury concept in Gstaad that provides an extraordinary level of refinement, relaxation and style. 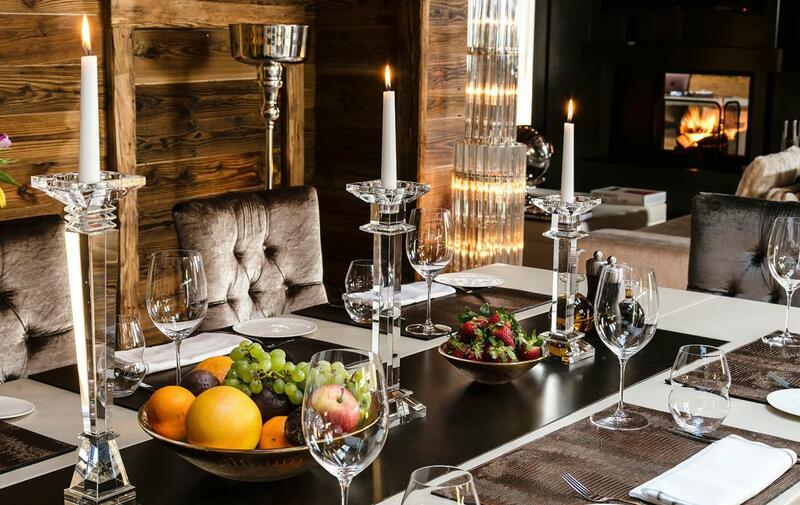 A unique experience to be enjoyed in the peace and conviviality of your private residence , with all the comfort of a luxury hotel. 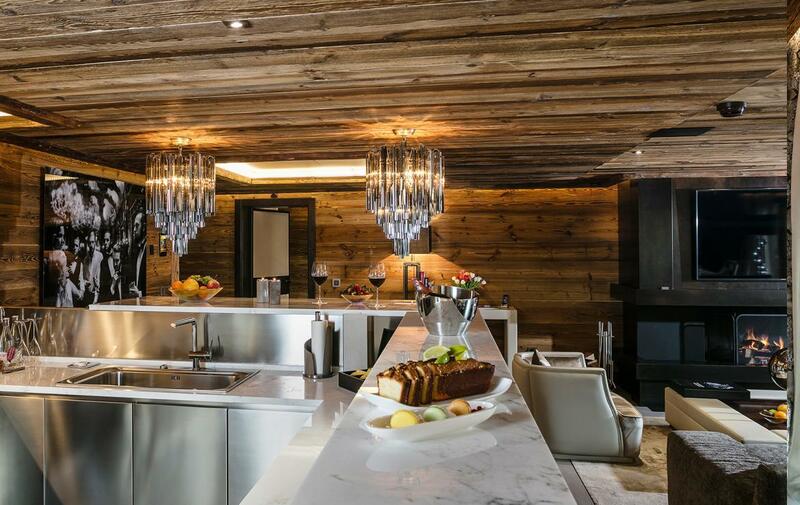 The residences offer privacy, and the conviviality of a shared living space. 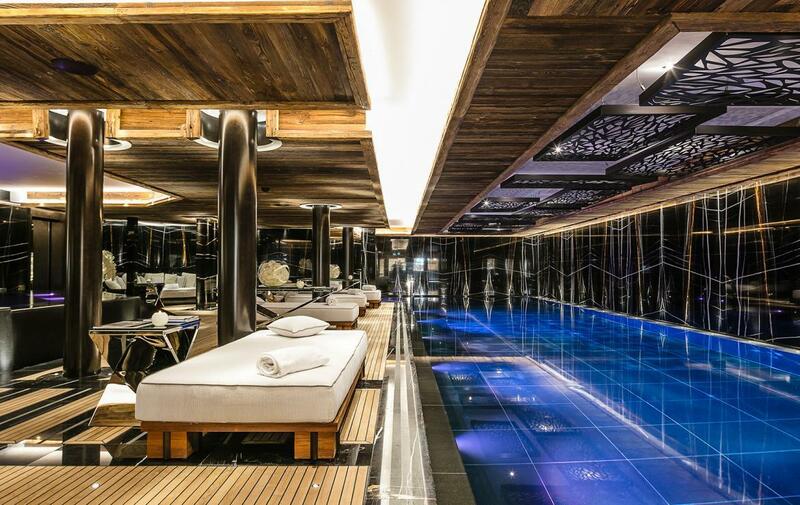 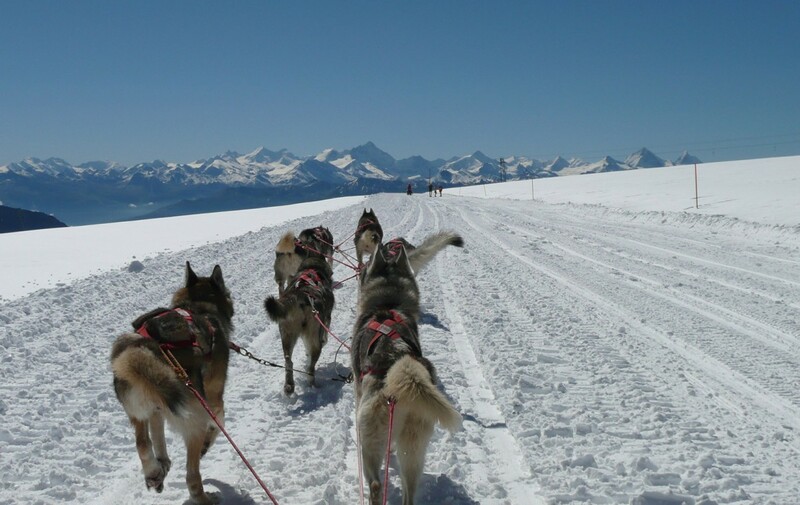 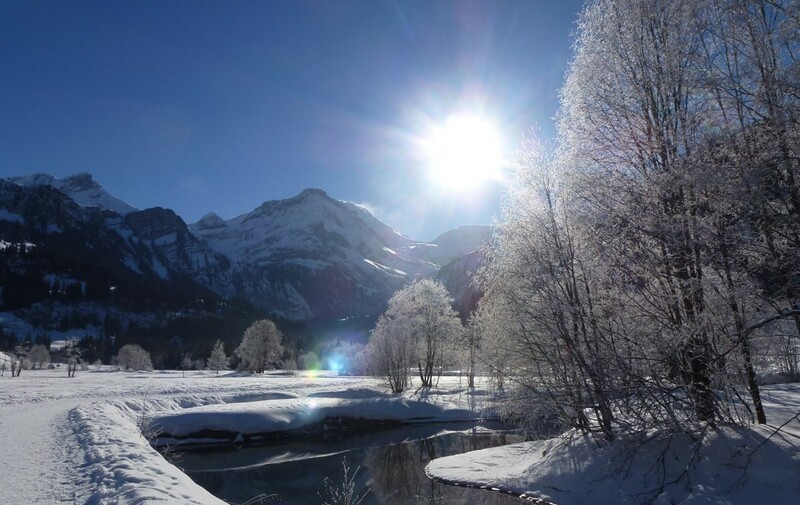 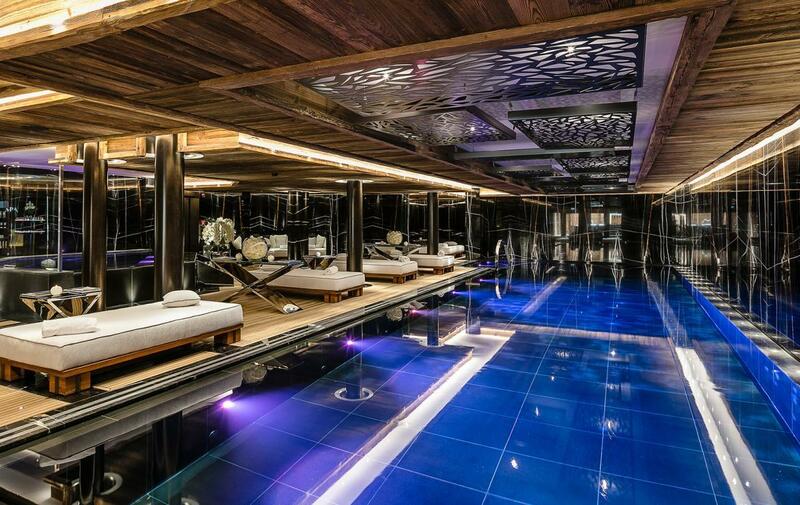 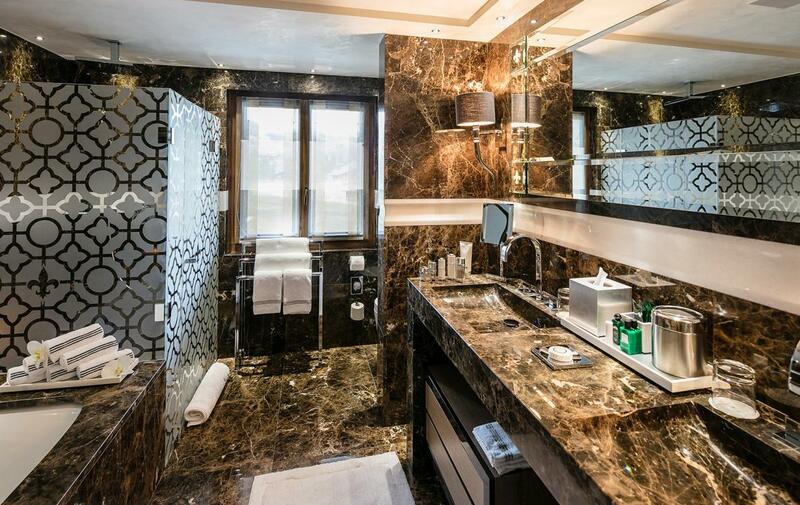 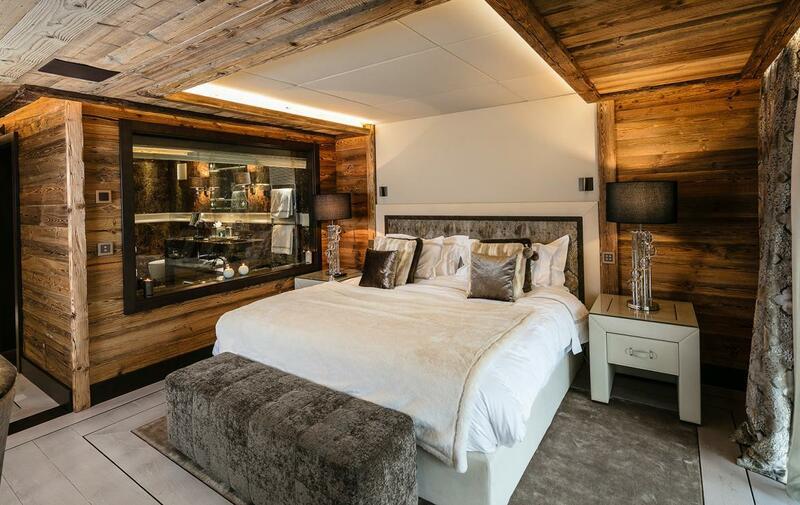 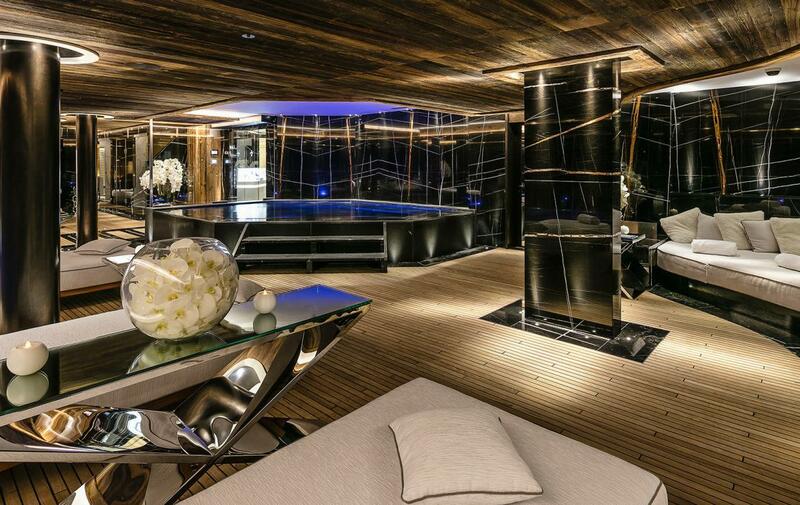 This apartment in Gstaad offers a very high level of comfort dedicated to well-being. 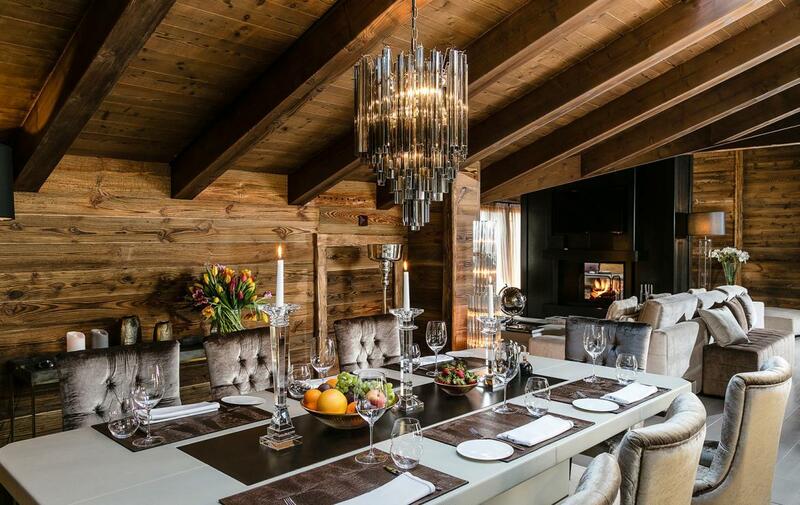 Glass and crystal chandeliers hanging above the dining room table, leather or plush velvet upholstered armchairs, marble kitchen, and more, all contribute to the owner’ Signature design, promising comfort in the highest luxury.